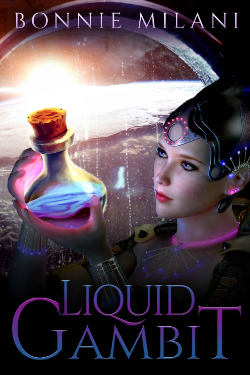 Writers of SciFi Author Interview and Free Offers! 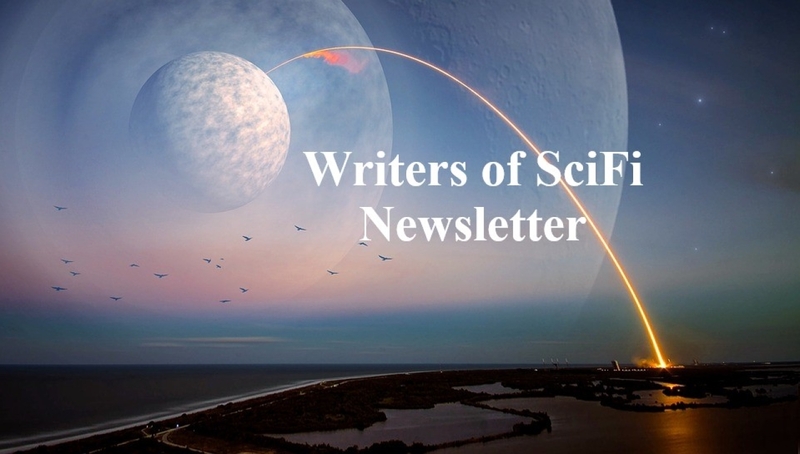 Writers of SciFi Newsletter With Author Interview and Free Offers! 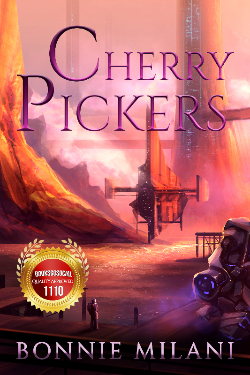 This Writers of SciFi Interview is with Author Bonnie Milani. Follow her at Amazon Central , Twitter, Facebook or Website. Wow, that's a tough one. Dickens (baaaaadddd style to copy but addictive reading), Austen, the Bronte sisters, up through Heinlein, Asimov, Pohl, Anderson, Norton, and the writer who quite literally got me to actually start writing Sci-Fi, C.J. Cherryh. Total extrovert. LOVE meet'n greets! LOVE signings - it's just that I'm here in LaLa land, so there're neither many bookstores left nor people willing to show up for a signing unless that person's a 'face'. 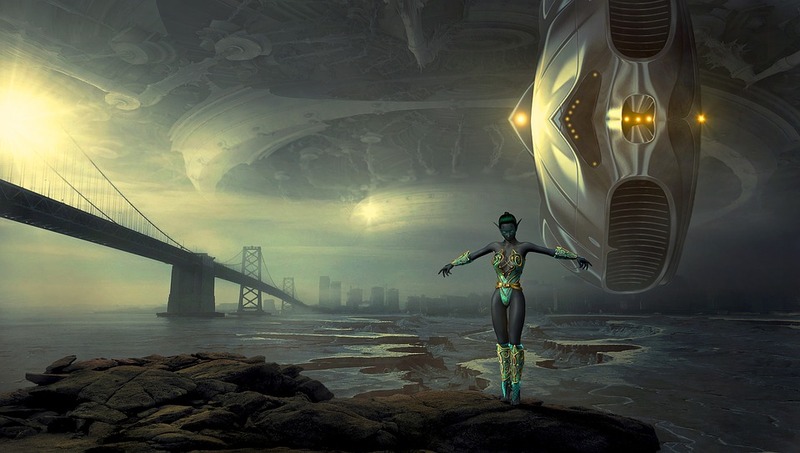 Sci-Fi, to me, is a technological society's answer to the ancient world's mythology. We can't believe in anthropomorphic gods anymore; even accepting miracles is a challenge these days. Yet to be human is to need to let your imagination roam, to create, to explore. Sci-Fi is the one medium that lets us do so by exploring the possibilities in the tech we're beginning to create. Both traditionally (small press) & indie. 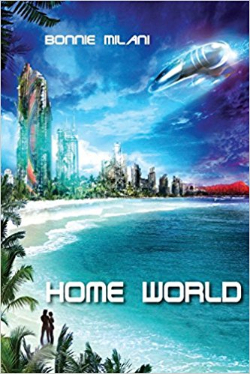 I'm glad I went small press to start; my publisher was able to get my debut Sci-Fi novel, 'Home World' onto the shelves at Barnes & Noble, as well as into Canada's Indigo chain. I wouldn't change the experience for anything. But working Indie requires me to learn to understand the business side of publishing, and I think that's a necessary piece of knowledge for all writers. Besides, I LIKE working on cover art! Hah! To quote Stan Lee: "'nuff said!" I tried just going with the flow when I first started writing waaaaayyyyy back in the day. Never got a story finished that way; always landed myself in a corner with no place for the plot to go. It was terribly difficult to teach myself to outline, but I've found the discipline of making myself work out the whole story to be invaluable. Even if the final product winds up bearing no resemblance to the outline at all! You tell me we'll both know. In truth, I believe it's a combination of producing professional caliber work with a systematic, consistent dedication to market identification and outreach. Each story I write is my favorite until the next one comes along. But I have to admit to a special fondness for 'Liquid Gambit'. It's the Casablanca tie-in, y'know? I'm trying to clear my decks to dive back into 'Home World' and get the series going. I have a generation of stories in my head for that universe! This BookFunnel Promo called Amazing Fantasy Giveaway offers 25 Free books to read. Post an honest review if you like any of them. It is a great way to support Indie Authors! This Instafreebie Promo called Read & Review Giveaway offers 80+ Free books of various genres. Post an honest review if you like any of them. It is a great way to support Indie Authors! The Writers of SciFi can be reached by Email, on Facebook, Twitter or Website. Check us out or drop us a line and we will respond.